Its that time of the year once again. 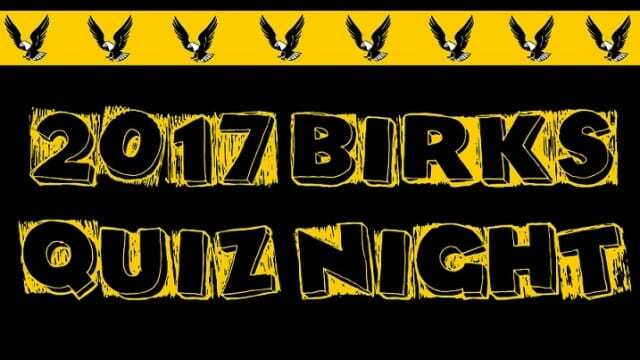 We are holding our Quiz night for 2017. 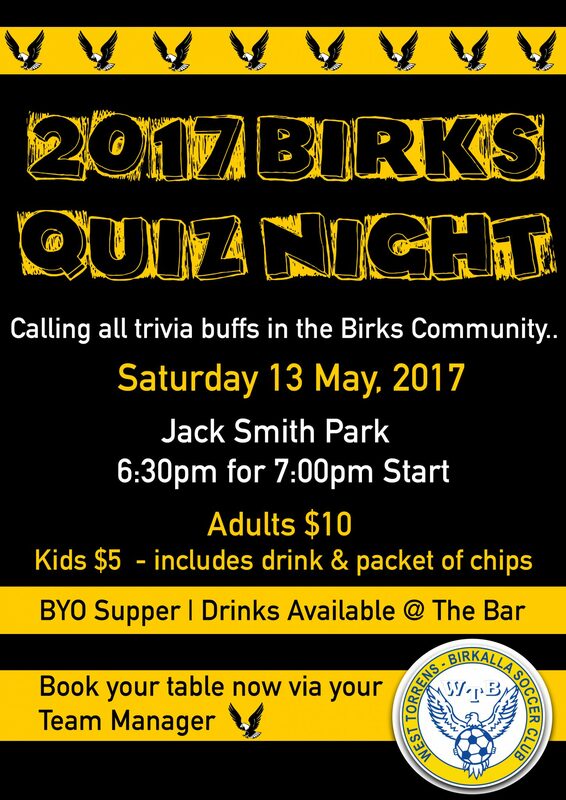 Get your team together and book your table to avoid disappointment.